Mitu Bhowmick-Lange is currently the Director of Mind Blowing Films, a film production / distribution company which specialises in Indian films. She is also the Festival Director of the Indian Film Festival – Bollywood and Beyond – ANZ , and the Indian Film Festival of Melbourne. She is presently working on a 4 part series New India. The 2013 London Feminist Film Festival screened the WORLD PREMIERE of her fantastic film The Spice Girls of India, the first part in this series. Niki Chang studied Spanish and French at the University of Cambridge before going on to complete a Masters at Birkbeck in Spanish and Latin American Cultural Studies, focusing on Latin American literature and film. She’s currently working in the Film and TV department of a literary agency, where she’s very much enjoying the crossover between books and film. Beryl Magoko is a Kenyan filmmaker and activist with a degree in film from Kampala University. 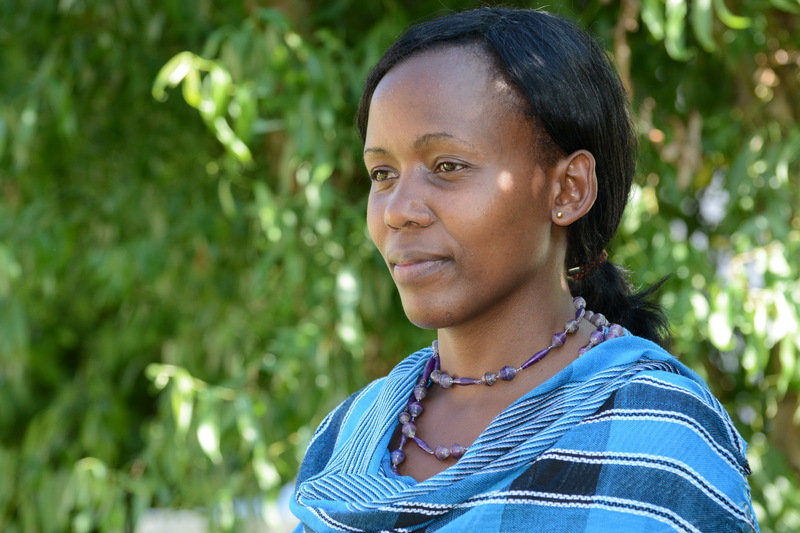 Her diploma film The Cut, on the sensitive issue of female genital mutilation (FGM) in her home village in Kuria/Kenya, won multiple awards including Best Feature Film at the 2013 London Feminist Film Festival. 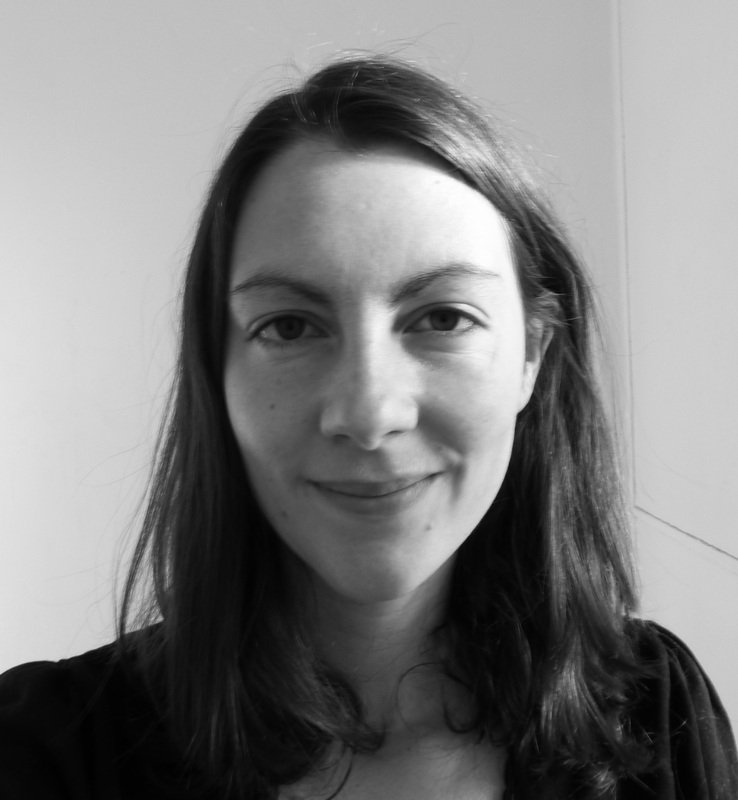 Anna Read founded the London Feminist Film Festival in 2012 and is its Director. She is passionate about feminism and film. 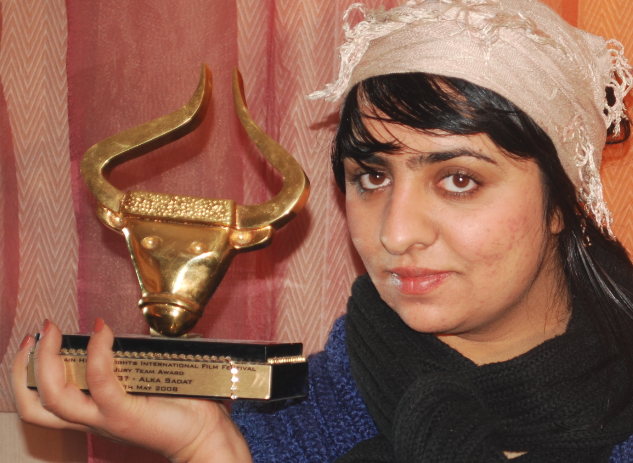 Alka Sadat is an award-winning Afghan documentary filmmaker whose films explore social issues and injustices in her native country, particularly the challenges faced by women and children. Sadat cofounded the Roya Film House (RFH), an independent Afghan film company with a focus on human rights, and coordinated the first Afghanistan International Women’s Film Festival in 2013. Half Value Life, Sadat’s 2008 look at how women were faring in Afghanistan, received six festival awards and was screened at the 2013 London Feminist Film Festival. 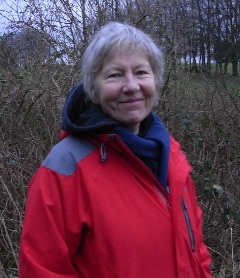 Terry Wragg is a film-maker and artist, and for over three decades has been a director of Leeds Animation Workshop, which she helped to establish in the late 1970s. Set up as a women’s co-operative producing and distributing animated films on social issues, the Workshop remains an active, independent, not-for-profit feminist collective. It has over 30 films in distribution throughout the world, and its next production is due for completion this autumn. Two films by the Leeds Animation Workshop have screened at previous editions of the London Feminist Film Festival. In 2012 we screened Give us a Smile and the 2013 edition of the festival saw a screening of Through the Glass Ceiling.